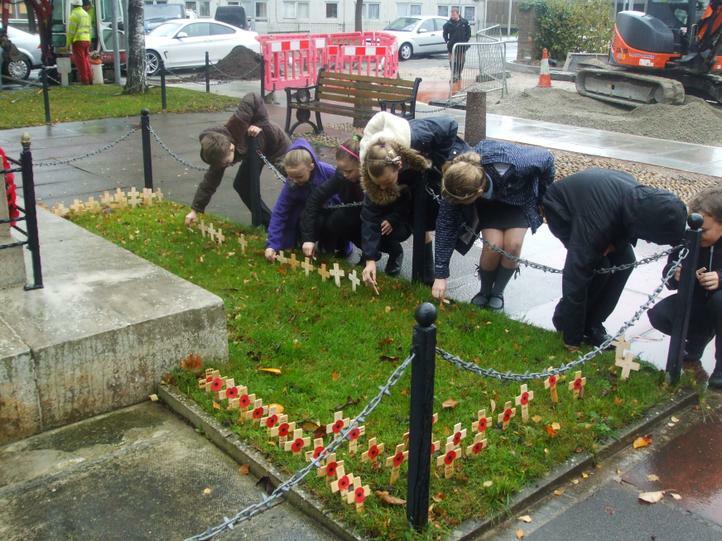 Pupils of Ysgol Gwynedd put their pencils down and stopped working in order to observe a 2 minute silence in remembrance of all the fallen heroes. 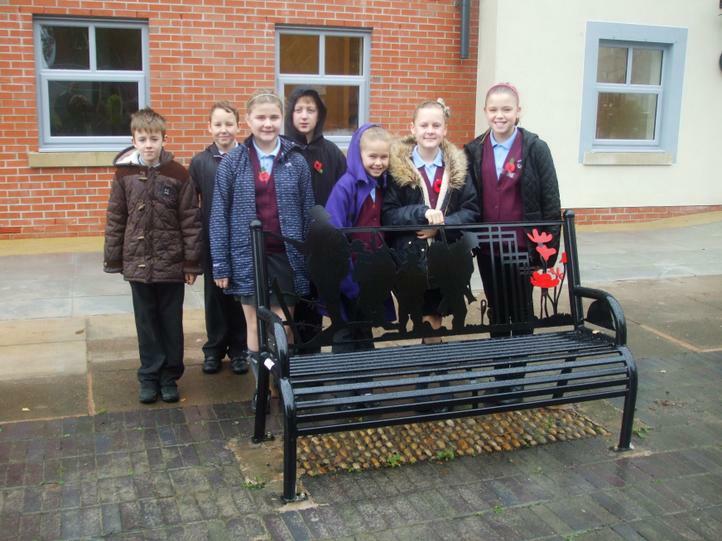 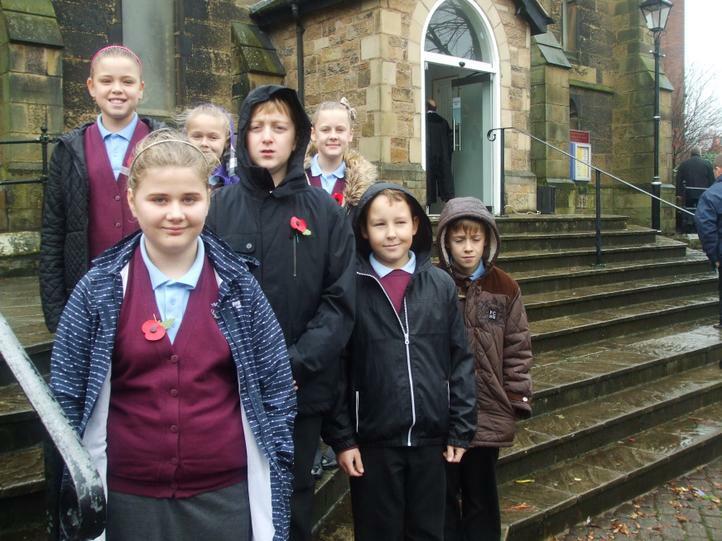 In addition to this, the Year 5/6 members of the school council were invited down to St Mary's Church where Reverend Harvey led a moment of Remembrance along with the sounding of the last post. 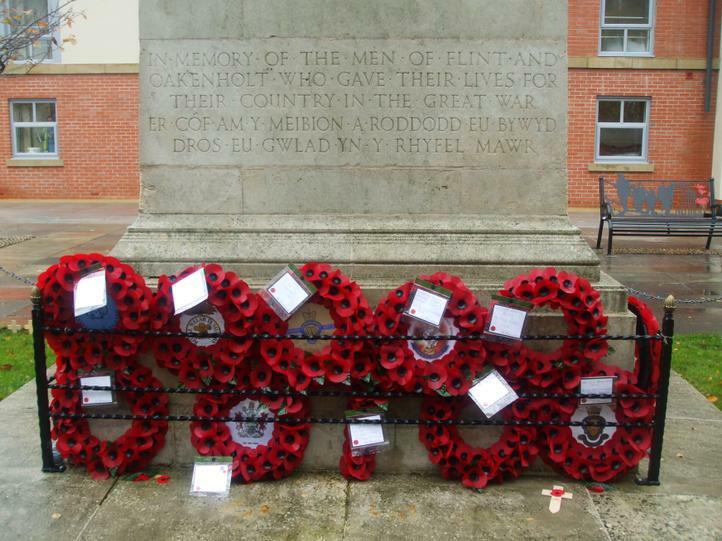 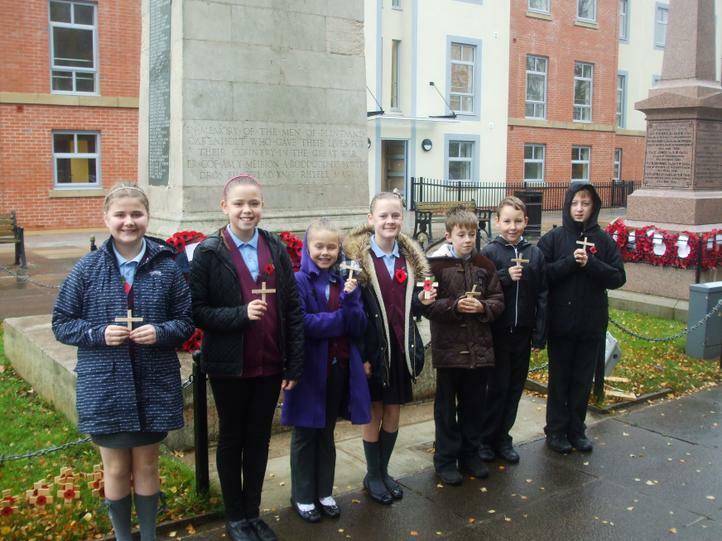 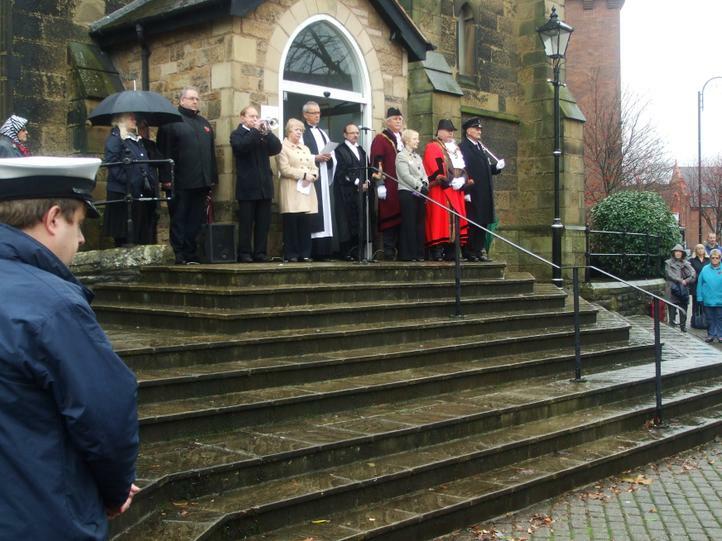 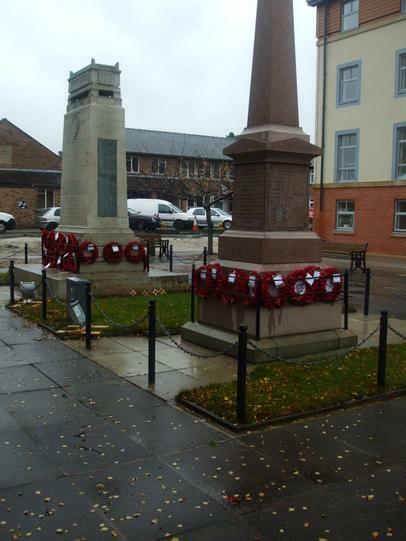 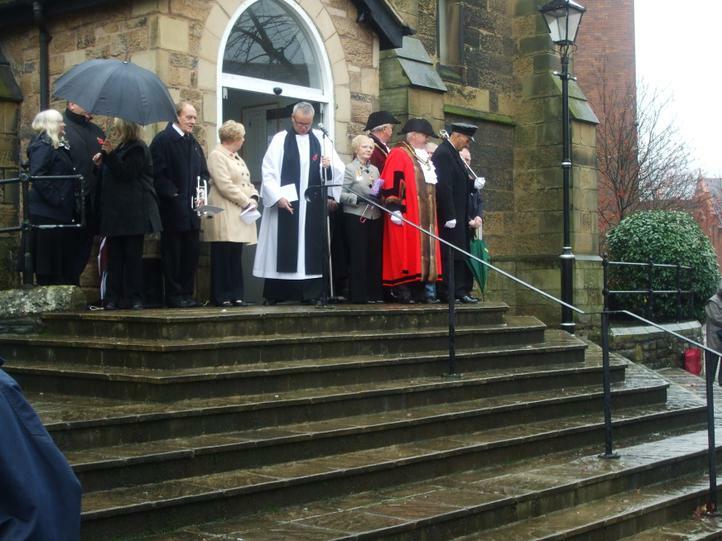 On our way back to school the pupils placed their crosses at the foot of the cenotaph.